On the contents of the glass: Copper-coloured, clear beer with mixed pores, thumb-thick and stable foam crown. This is a direct invitation to drink. The one who follows this request will not regret it. The taste buds are pampered with an unbelievably round, primarily roasted malt sweet taste. Coffee, caramel and chocolate notes are also recognizable. Very smooth texture, that's how you have to imagine a good Landbier. 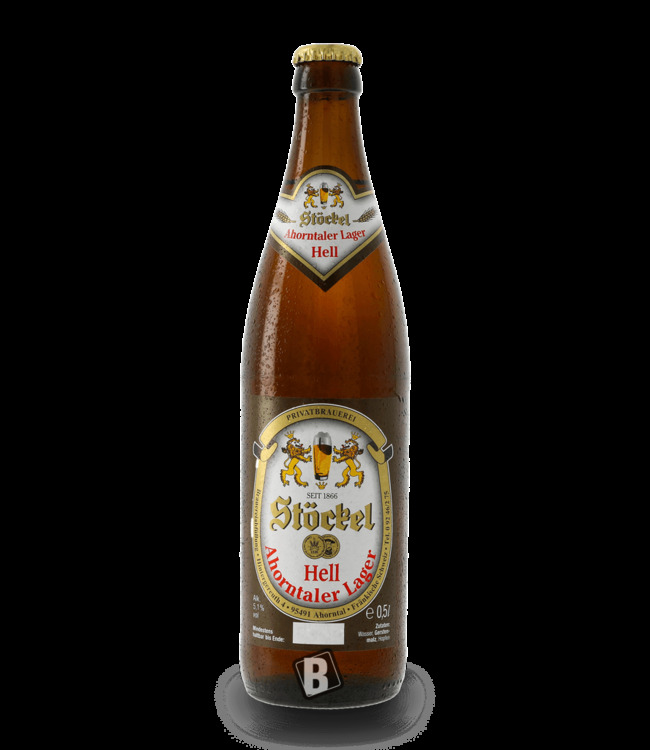 The Ahorntaler Landbier from the private brewery Stöckel: Amber-coloured - spicy - strong malt body - "kissed" by hops - typical for Franconian Switzerland. A clear recommendation!